On April 11, we happy welcomed our latest member, John Kimball. John is the Managing General Partner and CEO of The John Kimball Group, a newspaper industry consultancy which provides newspapers with the tools for increasing political revenue and improving their advertising sales processes. 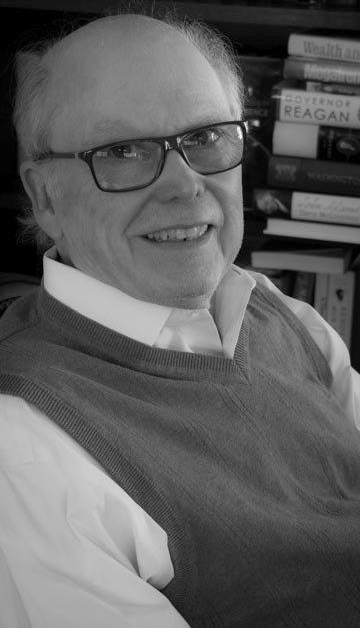 Until June 2009, Mr. Kimball was the Chief Marketing Officer at Newspaper Association of America where he managed the marketing initiatives for the newspaper industry. He is a graduate of Michigan State University and the Harvard Business School Executive Education program. He began his newspaper career, in 1970, after service in Vietnam, where he was awarded The Purple Heart. 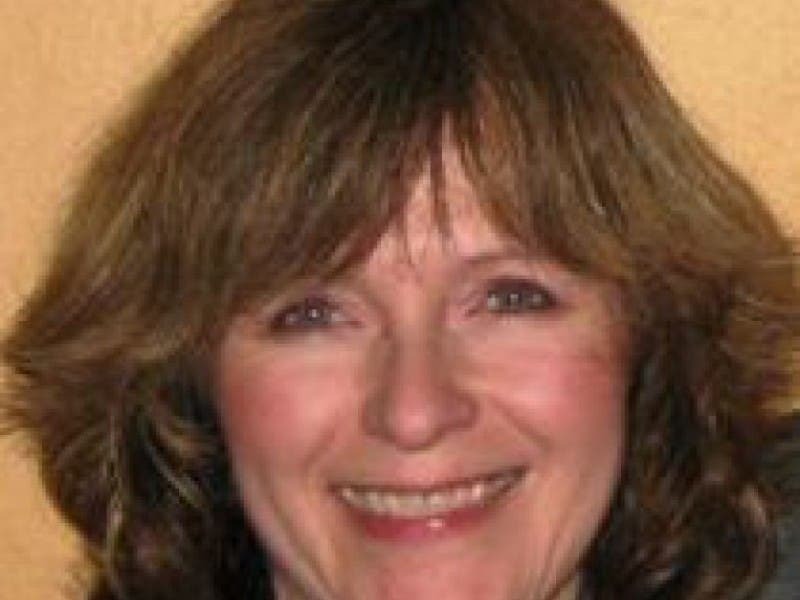 Kimball was the SVP of Sales at newspapers in Detroit, Denver and Northern New Jersey prior to NAA. 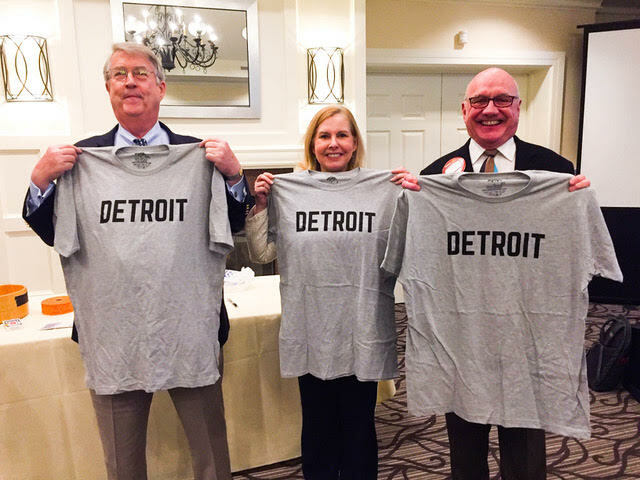 John was inducted by fellow Detroit fans Chuck Maloney, and Judge Jeanette Irby. Go Detroit! 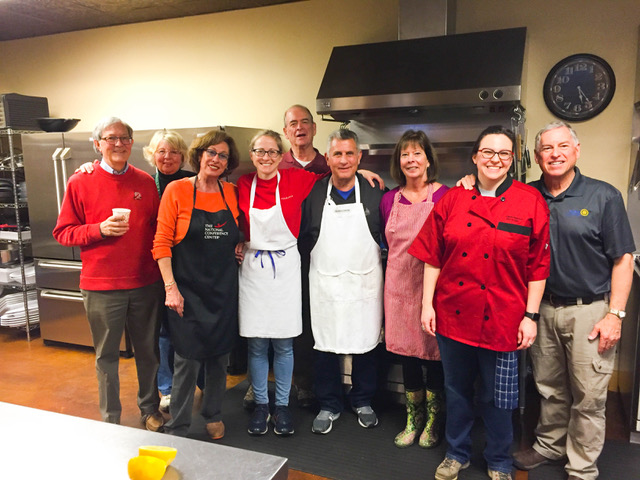 On Saturday, 2/23, members of the Rotary Club of Leesburg traveled to Boulder Crest Retreat in Bluemont and prepared a wonderful dinner for the Veterans and their families staying at the retreat. Everyone seemed to enjoy the meal and fellowship! Lori is the Director of Programming and Education at Oatlands, and is responsible for historical research, school programs, public history programs and the interpretive guides who give tours of the mansion and property. Tom is a veteran Republican media consultant and strategist. He is a past president of both the International Association of Political Consultants (IAPC) and American Association of Political Consultants (AAPC). Tim Hemstreet has served as County Administrator of Loudoun County, Virginia, since December 2009. He directs and supervises the day-to-day operations of all county departments and agencies under the direct control of the elected Board of Supervisors. 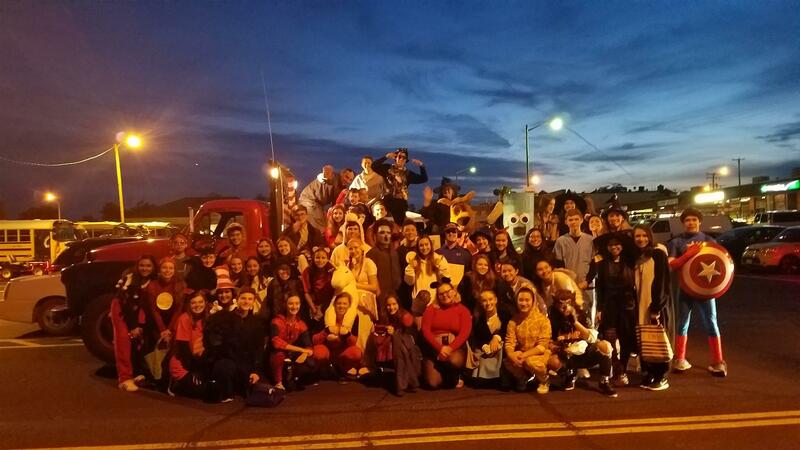 The Rotary Club of Leesburg participated in the 2018 Halloween Parade with the Heritage Interact Club. Interact is a volunteer organization associated with Rotary International. It is designed for youth 12-18 who want to connect with others in their school and community. Interact members have fun while carrying out service projects at the local, national, and international levels. 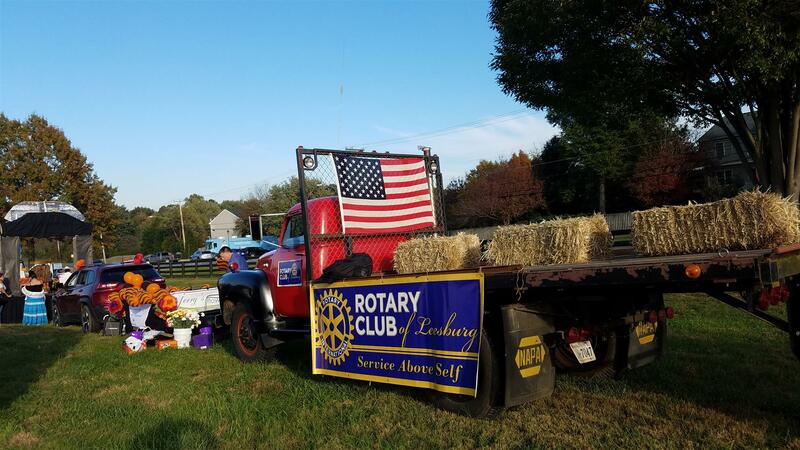 This event is named in honor of long-time Rotarian Stanley F. Caulkins --- Stanley F. Caulkins Tributes, Awards and Recognition. 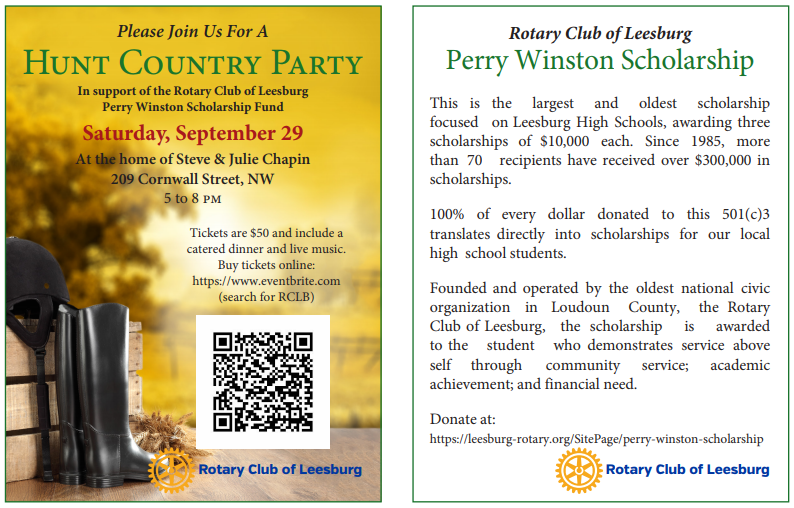 The awards will be presented to this year’s winners at a ceremony during the Rotary STAR Event, sponsored by The Rotary Club of Leesburg, at the Leesburg Airport Hangar on October 13, 2018. All individual tickets include a buffet dinner, wine, beer and sodas. The evening will include a silent auction, raffle and live music from the Curve Crew. visit https://rotaryclubofleesburgevents.com/ for general information, sponsorship requests, award nominations and ticket purchases. SHADE is a nonprofit organization founded by Claire Grubbs Fedele, a young woman from Loudoun County. SHADE operates in Tanzania to bring hope and life to people with albinism. As a 99-year old social scientist, Norman Duncan has lived through most of our nation's history. His memories date back to when he was six years old. 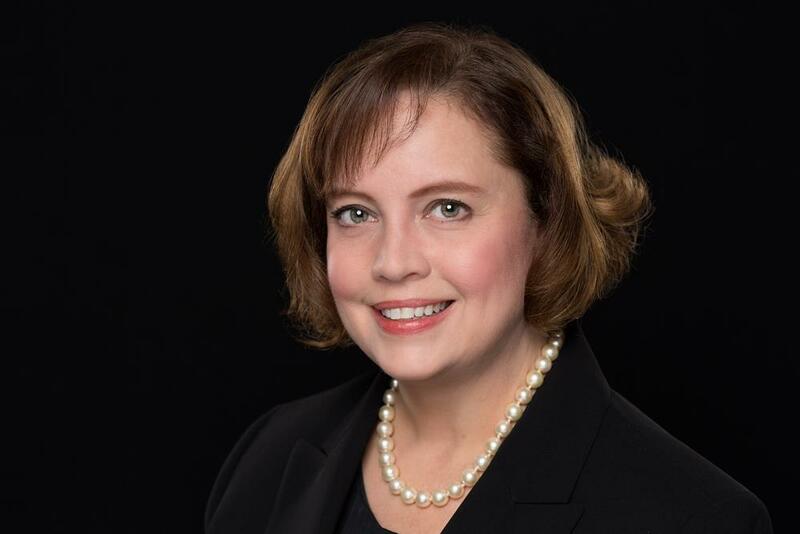 Our speaker, Lisa L. Brackenbury is honored to be working with the Loudoun Symphony Orchestra and Association, and notes that the discipline she learned in the arts has paid dividends in her professional endeavors. In addition to building and maintaining strong, productive communities, Lisa believes music serves as a cultural bridge, relieves stress, and provides balance. In her free time, Lisa enjoys playing the piano and violin, attending live music concerts, traveling with friends, and practicing yoga/pilates/barre. 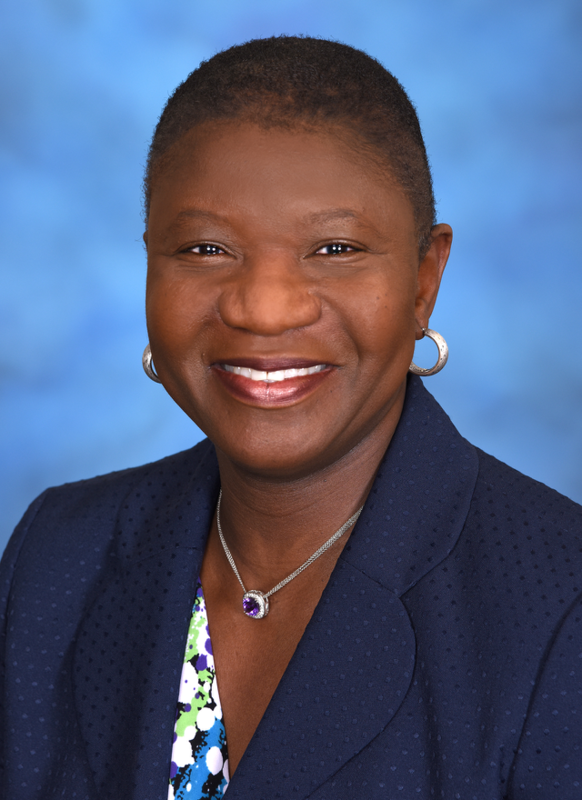 She's working on re-certifying in SCUBA and acquiring FAA certification to fly drones. Our speaker July 12, 2018, Ted Mattingly, CFM, SFP – is Director of Facilities and Administrative Services for the National Recreation and Park Association Headquarters in Ashburn, VA. He has more than 25 years experience in facility management, administration, operations and maintenance of commercial, industrial and institutional facilities. He is a 1999 graduate of the George Mason University Professional Certificate in Facility Management Program and has been an IFMA Certified Facility Manger since 1999 and a IFMA Sustainability Facility Professional since 2015. He has been an Adjunct Professor in the GMU Facility Management Certificate Program since 2006. He teaches FM-100 Principles of Facility Management, FM-115 Operations and Maintenance, FM-200 Communications for the Facility Manager and FM-220 – Leadership and Strategy Essentials.